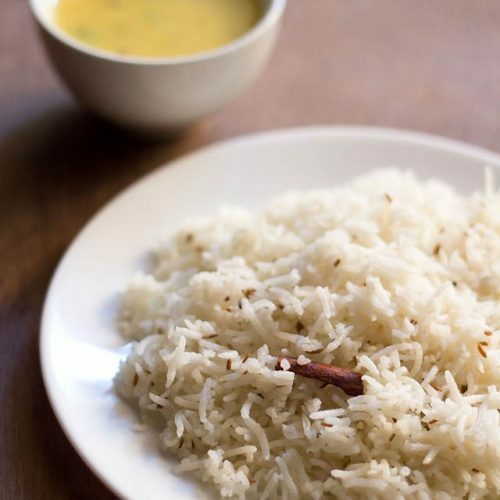 microwave jeera rice – a simple and aromatic pilaf flavored with caraway seeds and whole spices. 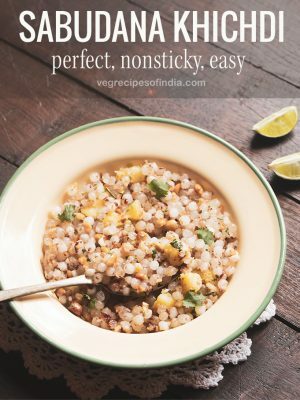 This Microwave Cumin Rice is a quick & easy recipe when you want to make a different version of rice in a short time. I have one more post on jeera rice where it is made on stove top. I usually make jeera rice using stove top method as i have read few articles in internet that microwave cooking is not good for health. only on rare occasions, i cook food in microwave. Generally, in a cumin rice recipe, jeera or cumin seeds are used. I have not used jeera but shahjeera. It is also known as caraway seeds. Shahjeera has a little sweet flavour as compared to cumin seeds. It is used in making biryanis, pulaos or flavoured rice. 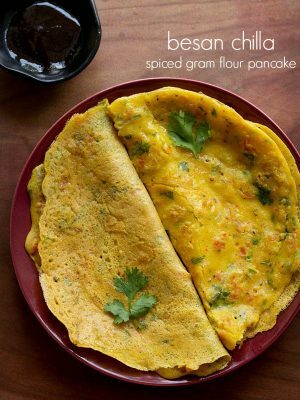 Cumin rice goes well with dal tadka or dal fry or north indian curries like punjabi kadhi, paneer butter masala. 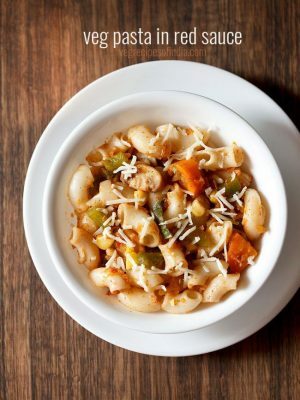 It also goes well with veggie dishes. 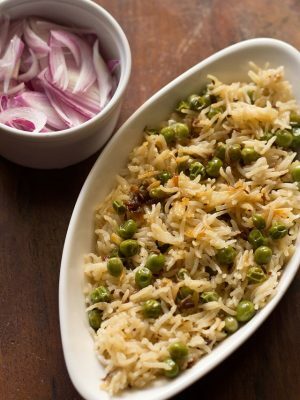 Usually, onions are added to jeera rice. I have skipped it in the method above. In case you need to add the onions, then first add ghee in the microwave cooker. Then microwave it for 30 seconds on full power. Add the onions and microwave for 2-3 minutes on full power. Later add all the spices and microwave for 1 minute. After this add the soaked rice and water. If you store fried onions or fried onions paste, also known as Barista, then you can add them directly to the soaked rice. 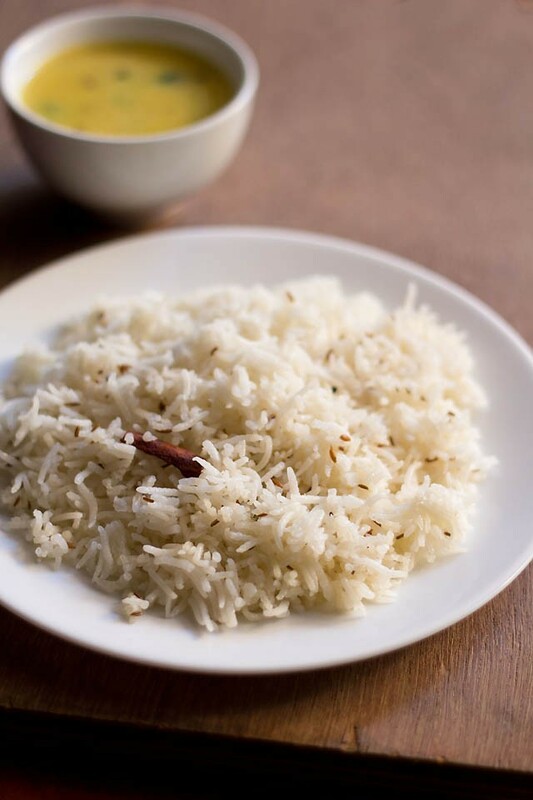 If you notice, the colour of the rice has not browned much and is light creamish. This is due to the fact that I have used caraway seeds. 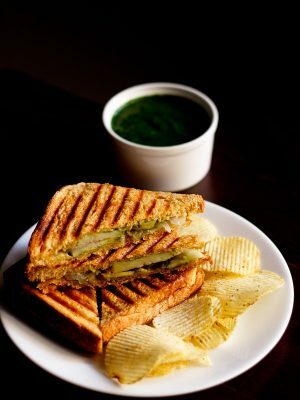 If you like, you can make this recipe with cumin seeds. 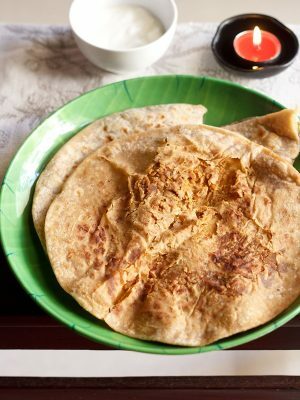 Making it with cumin seeds will give a slight more creamish colour than the one made with shahjeera. If you use browned onions, then the rice will have a nice light brown colour. Much depends on the ingredients used and the way it is cooked. Wash the rice in running water 3-4 times. Soak the rice in two cups of water for 20-30 minutes. We will use this same water for cooking. 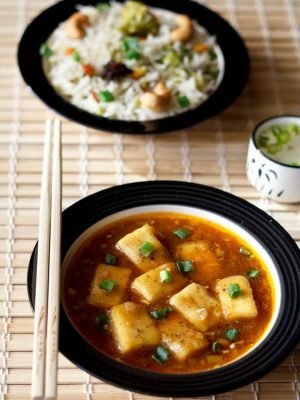 In a microwave cooker, add the soaked rice along with its water, all the spices and ghee. Microwave cooker is easily available in indian stores. Microwave the rice on full power for 10 mins in the microwave cooker. Check to see if the rice is not cooked completely. If not cooked, then microwave for 2-3 minutes more. Once done, the remove the cooker and let it stand for 5 minutes. 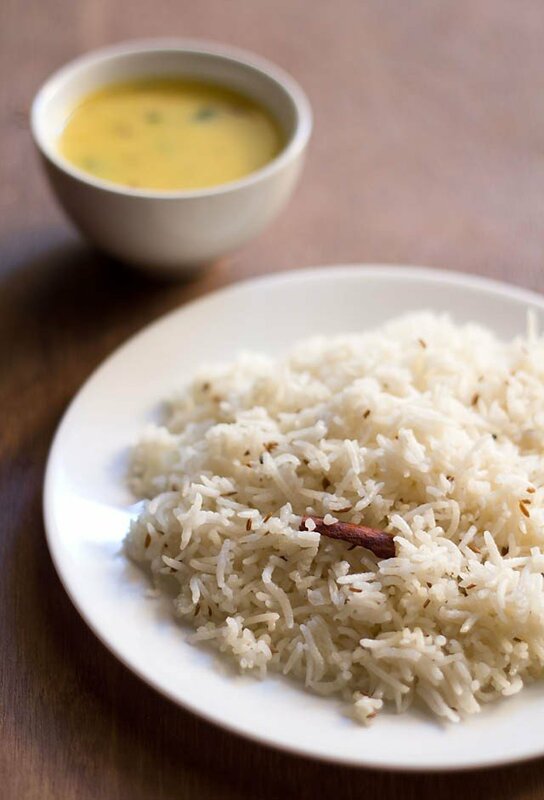 Serve, the jeera rice hot with a dal or vegetable recipe.